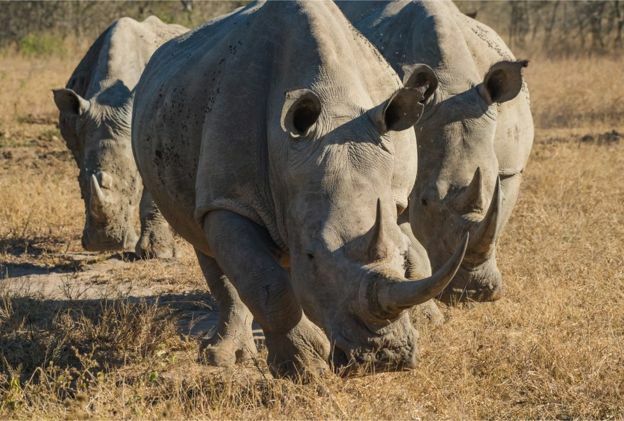 Most of the 222 rhinos killed for their horn in South Africa’s eastern province of KwaZulu-Natal were at the state-run Hluhluwe-iMfolozi Park. Conservation group Saving the Wild says a “web of systematic corruption” within the justice system is to blame. It says this has allowed poaching to continue in a province which saw poaching increase by a third. 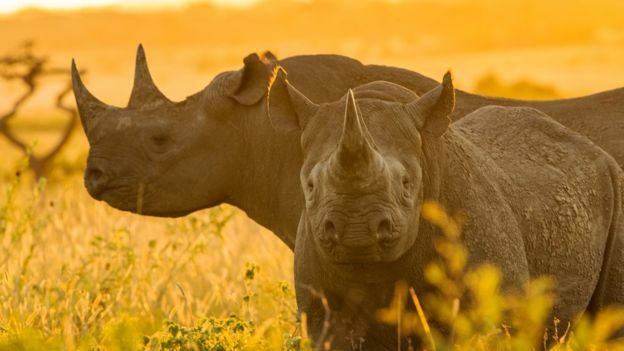 South Africa’s oldest game reserve, Hluhluwe-iMfolozi Park, became famous for its white rhino conservation work in the 1950s and 60s when it brought the sub-species back from the edge of extinction. 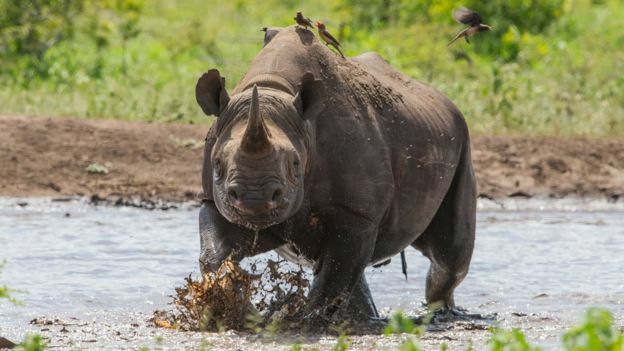 “More than 8,200 rhinos have been killed by poachers in Africa over the past decade,” says Julian Rademeyer of Traffic, a group which monitors the illegal trade in wildlife. “I have worked with the Magistrates Commission and police on this investigation for more than two years, and I have seen how some justice officials put in charge of protecting our human rights and natural heritage are the ones causing the most damage,” she said. The open letter calling for “the South African government to take urgent action against the alleged syndicate of magistrates and prosecutors” was also signed by Zulu princess Latoya Buthelezi, a Unicef ambassador who is also a pop star known as Toya Delazy. “The rhino is sacred to Zulus. The Zulu word for rhino – ubhejane – is a praise name given to the king,” she said. 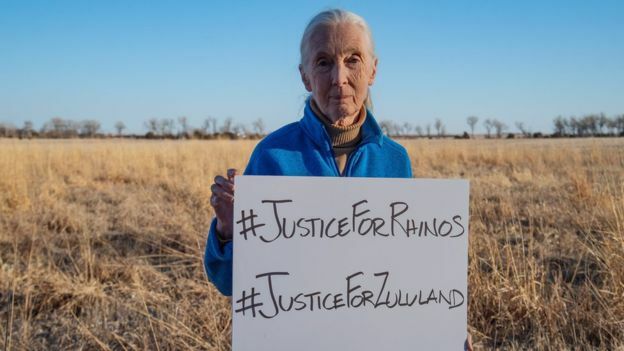 She added that South Africa’s park management authority had “instituted a programme of integrity testing throughout the organisation, to support our ongoing anti-poaching efforts”.